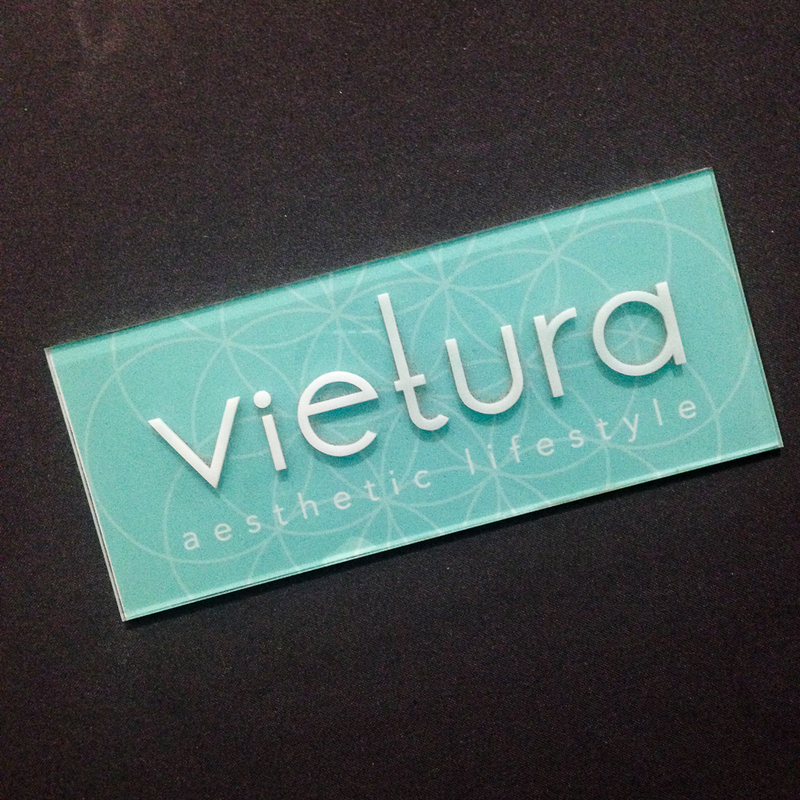 After my first visit at Vietura Aesthetic Lifestyle, I went back twice for a facial and again, ultralipo. During my visits, I couldn’t ask for more. The staff were very attentive, the nurses assigned to me were knowledgable and the experience overall was a treat. So when Vietura offered me to try their other non-invasive services, I immediately said yes. Through this partnership, I hope I can help you learn more about the different services Vietura has to offer and what these services can do for you, your body and your overall wellness. 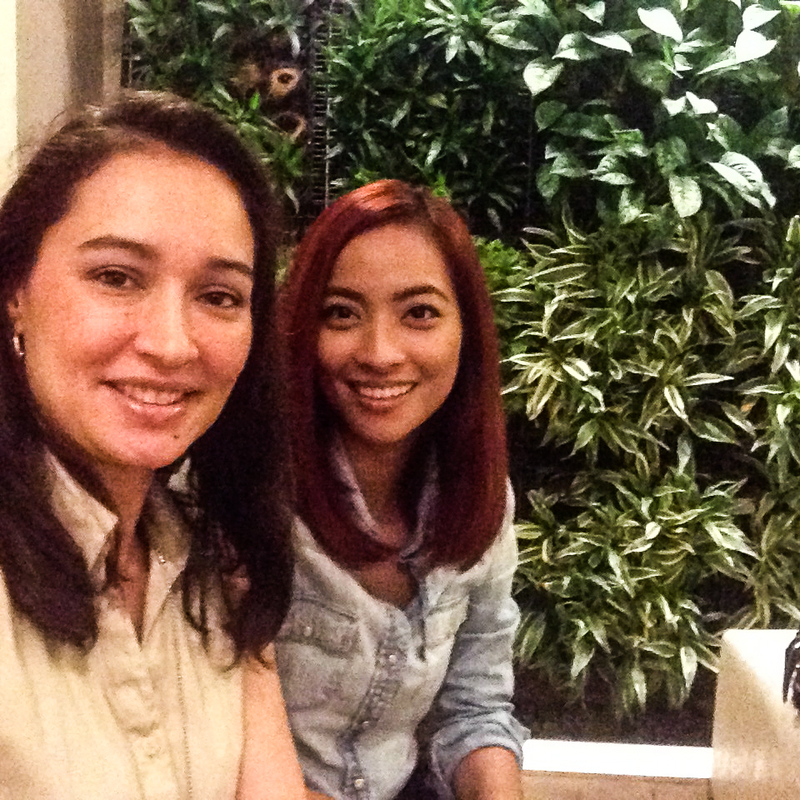 To start, I scheduled my consultation at Vietura along with my friend in this partnership, Mish of Momma N’ Manila. Here I was with Dr. Paolo who was eager to explain and talk us through possible treatments. He was very patient answering my concerns and didn’t insist on having a service done especially if I don’t really need it. I wanted to try some anti-aging treatments but he said, I really don’t need it. Yeeeees naman, music to my ears! Thank you sunblock, face serums and creams. Hihi. A few of the services I remembered that Dr. Paolo suggested I try are colonics, sclerotherapy, IPL hair removal, body scrubs and facials, and of course my favorite ultralipo. Hihihi. I’m pretty much excited to try the other services of Vietura and see how these treatments can help me with my wellness journey. 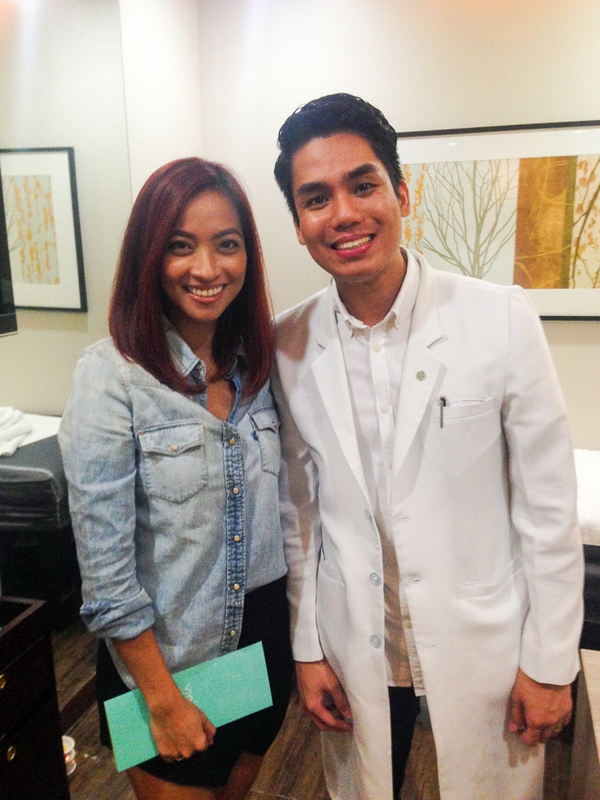 Thanks again Dr. Paolo for enlightening and guiding us on what treatments are suitable to help us through our beauty & wellness journey. I’m turning 30 this year and I feel the pressure on starting a new decade of my life. A lot has changed and most are physically evident. I’ll be sharing my Vietura visits, my experiences on the procedures, so you can understand what they are for and what to expect of them, here on the blog and on my social media channels soon.